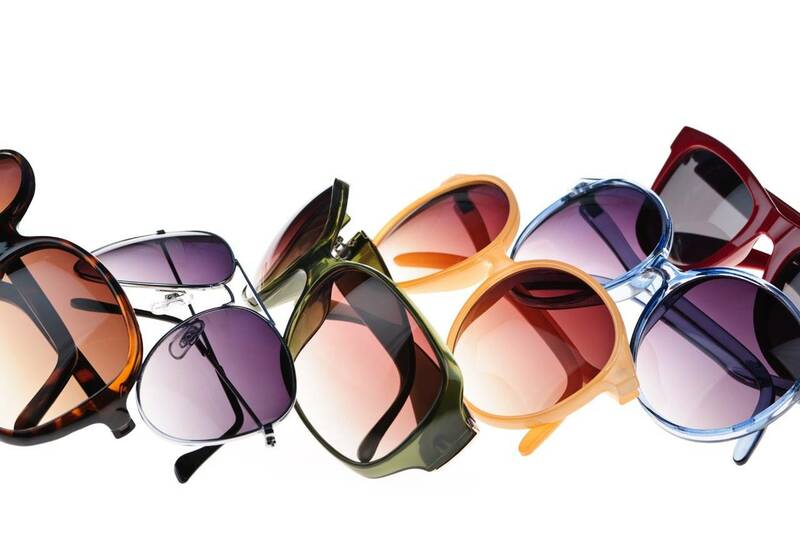 At Spectrum Vision Clinic, you will find a world of flattering frames for the fashion conscious and the economy minded. We can provide safety, sports and sunglass eyewear, as well as specialty items such as prescription swim and ski goggles. 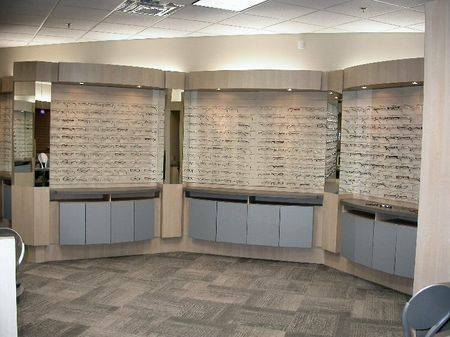 Our highly trained dispensing staff, under the direction of a licensed optician, can assist you with the many options that are available for your lenses, such as invisible bifocals(progressive), high index material for thinner lenses and specialty tints. Your prescription is checked thoroughly to be exactly as ordered and is then adjusted to ensure a proper fit. Periodic adjustments are provided at no charge and a variety of repairs are available.